Below are some steps to hack wifi password using cmd. Follow them carefully and you might get one of your neighbors passwords. HOW TO HACK WIFI PASSWORD USING CMD Hacking a Wi-Fi device is not always easy.... Below are some steps to hack wifi password using cmd. Follow them carefully and you might get one of your neighbors passwords. 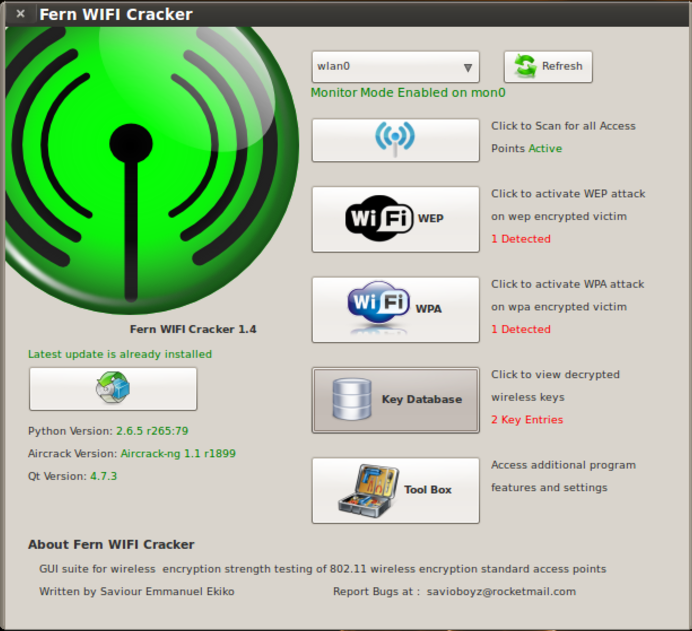 HOW TO HACK WIFI PASSWORD USING CMD Hacking a Wi-Fi device is not always easy. If your router cannot show you, a third party tool can be used to scan the wireless network for active users and help identify anyone that shouldn't be connected. WiFi is a great way for users to connect to your home network but it's not always easy to see how many users are on the network and who they are.